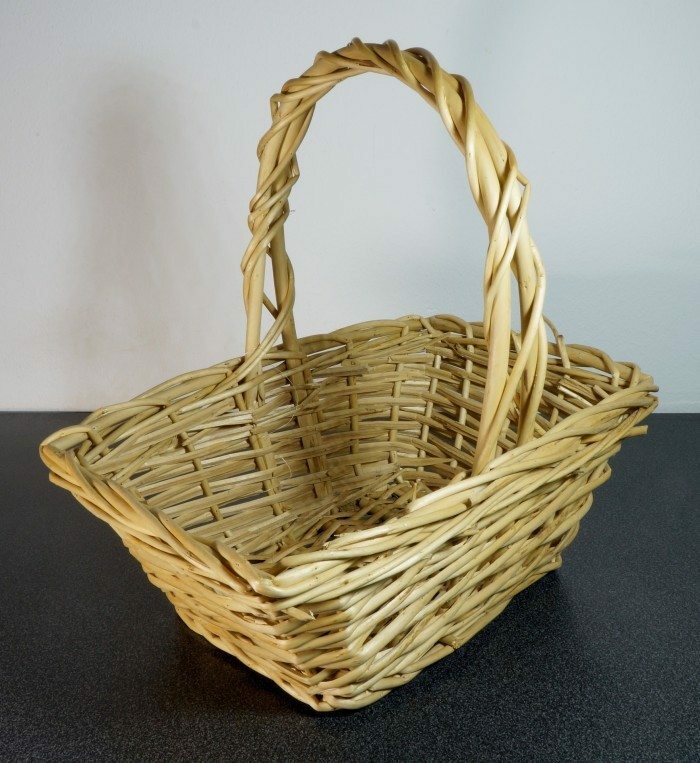 Place a basket or two on your bottom steps and as you find clutter around your house, toss it in the basket. Next time you go upstairs, the basket goes with you and the items get put away. You can even have a basket for each family member to encourage children to clean up after themselves.